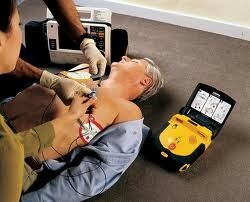 and practice of using a defibrillator. > To register, use the contact form here. that specifies they attended the internship.